I usually open with a quip. I have no idea where to begin with this one. Spanish researchers came up with an interesting hypothesis. Fibromyalgia patients have been found to have elevated glutamate in certain areas of the brain. Would a drug that works on blocking glutamate be useful as a treatment for Fibromyalgia? 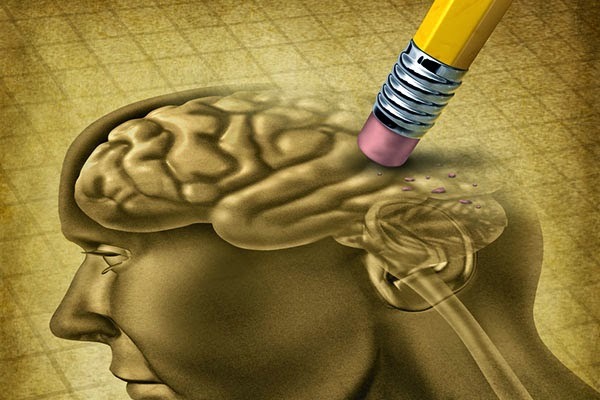 Memantine is an FDA approved drug for the treatment of moderate to severe Alzheimer's disease. It works by blocking NMDA receptors. It seems that people with Fibromyalgia have excessive activity of a neurotransmitter system called the NMDA system. The NMDA or N-Methyl-D-Aspartate receptor system has been investigated for pain, neurological disorders and seizures. These receptors play a role in the excitatory over-stimulation. The binding of both glutamate and glycine activate this receptor. Now, glutamate levels have found to be high in people with Fibromyalgia. So, if glutamate levels are high and the activity of this receptor system are on overdrive and the result of this produces an elevated level of nitric oxide in our systems then wouldn't that explain why we have different levels of pain at different places and times in our body? Plus, instead of working just on pain, wouldn't this drug also work with memory issues and cognitive function? And it's the "thing" I have with a lot of drugs. The side effects are scarier than the disease. The common side effects are confusion, dizziness, drowsiness, headache, insomnia and agitation. This would be weird because I wouldn't know what was the drug and what was the Fibro. Less common are vomiting (that does it for me right there) anxiety, cystitis and increased libido. Ok.....how much increased????? You are instructed to stop it immediately if you have a cough, chest tightening, fever, trouble breathing, seizures, sudden numbness and/or hallucinations. I'm not trying to make light of Fibromyalgia, not at all, but this sounds like something that could seriously mess you up and I wouldn't take it for the pain of Fibromyalgia. In an MS trial it was reported to induce a "reversible" neurological impairment. This impairment was severe enough to halt the clinical trial. This drug is also being tested for the use in anxiety, epilepsy, opioid dependence, lupus, depression, bipolar disorder, OCD, Tourette's, problem gambling, ADHD, glaucoma, tinnitus, MS, autism, migraine, ALS and Down's syndrome. Now, it seems, just add Fibromyalgia to the list. I've also read a pain study that has shown that dextromethorphan can ease the pain. Now, this "study" had three groups; male and female in normal control groups and then female Fibromyalgia patients. Each group had 10 people in it. I don't see this as a real big study but it did seem to imply that cough syrup could control the pain. The study said that it "significantly" controlled the pain. Let me get this straight.......if I slug down cough syrup it will control the pain?? Dextromethorphan does act as an NMDA antagonist so it kind of makes sense.